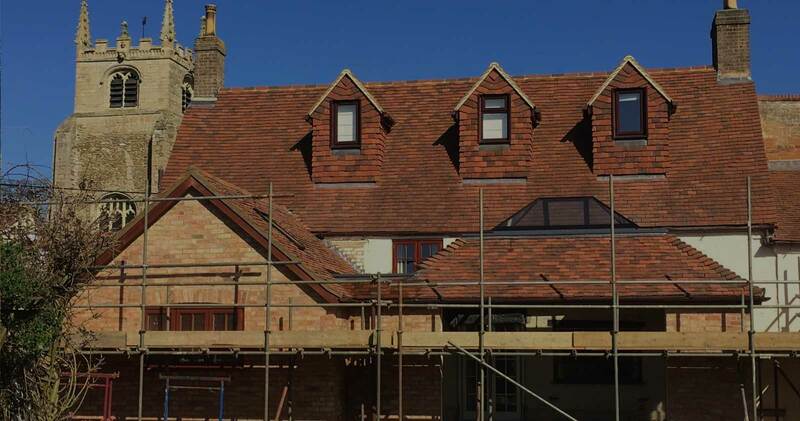 We are a specialist roofer and roofing contractor offering all aspects of roofing to our clients in Cambridgeshire, Bedfordshire and Northamptonshire. 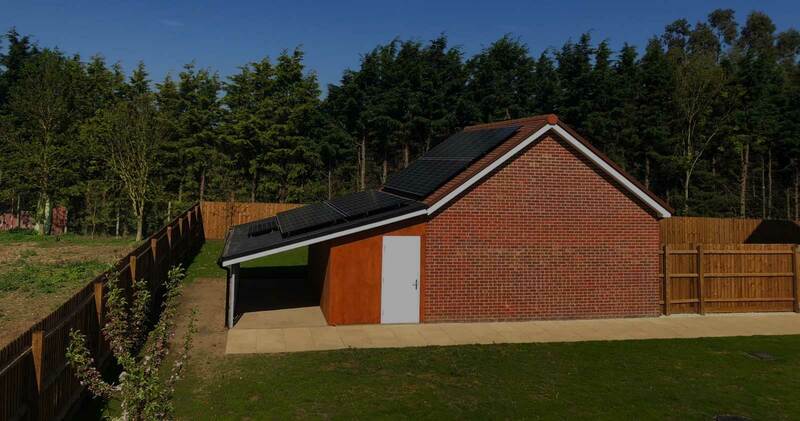 We undertake all roofing work from tiling and slating to our two flat roofing systems. We guarantee a high standard of workmanship every time, with outstanding customer care. CanDo Roofing Contractors have been trading since January 2013 with its director being in the industry for over 25 years gaining a vast amount of experience in the roofing industry & not just with the work but also with the customers. We expect all our employees to be honest, well mannered, tidy and helpful at all times as they represent everything CanDo Roofing is aiming to achieve. As a company we strive to improve our services constantly by continually training our employees in all aspects of the roofing trade. We are based in Buckden, covering Bedfordshire, Cambridgeshire, Northamptonshire and Peterborough. The two most important aspects in the roofing industry are the general public and our employees so it makes sense to look after both, which is why we do everything we can to ensure that Health & Safety is adhered to at all times. Where applicable, our clients and employees are provided with method statements and risk assessments tailored to each project, along with signing off certificates for scaffold erections where applicable. This provides safe working conditions of our employees and protection for the general public. We offer a free estimation service and all our work is covered under a 10 year workmanship warranty excluding repairs (insurance backed guarantee available) http://www.insurancebackedguarantee.org.uk/ and also offer free advice, non-obligatory quotes and estimates. We are happy to give referrals where you may inspect our work and will be glad to answer any queries you may have.